I give all of these companies my strongest recommendation. They are all honest merchants that have impressed me with the way they care about my industry and they all deliver amazing customer service. 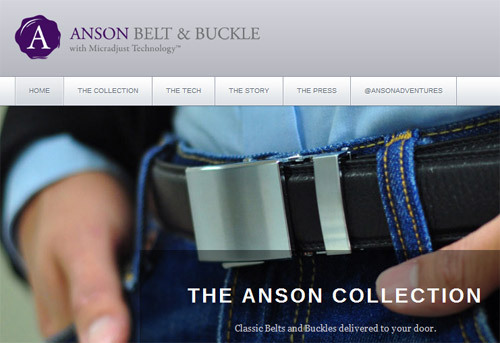 Anson Belt & Buckle – Great leather belts with a unique “microadjust” system, very different from your usual tongue-and-holes buckle arrangement. It’s also a father and son operation, based out of South Carolina. 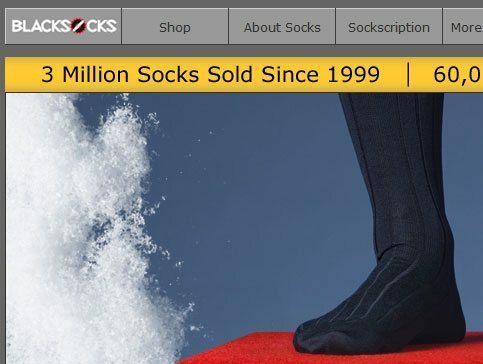 Black Socks – High-quality socks, underwear, and undershirts — over 1 million socks sold to 74 countries and counting worldwide! Buy individually or set up a yearly “sockscription” package. It all started when co-founder Samy Liechti took his shoes off for a meeting with Japanese businessmen and found a toe sticking out of his mismatched sock…so it’s safe to say they’re motivated over there. Blue Claw Co. – Made-in-America handcrafted luggage. Tough and stylish. The focus on durability and quality materials pays off with a very long lifespan. 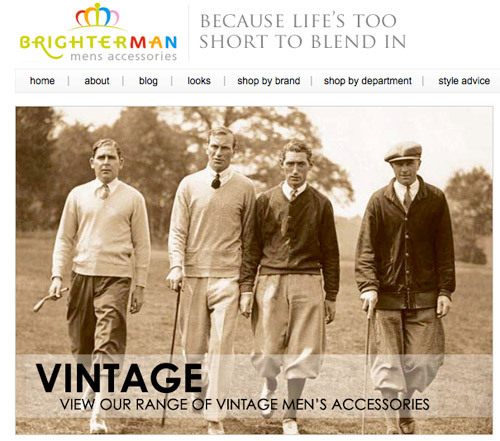 Brighter Man – Specializes in vintage and contemporary men’s accessories. Hats, belts, suspenders, and more. Run by my friend Paul McGregor, a very insightful gentleman! Be sure to check out the free e-book offered at the site. 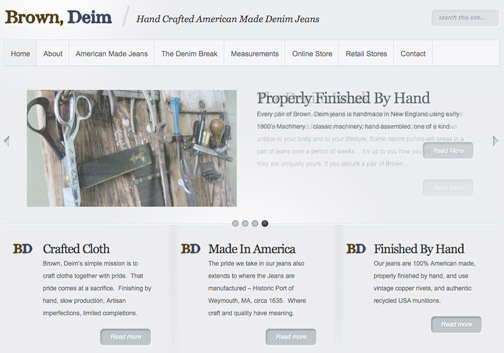 Brown, Diem – Handcrafted, made-in-the-USA denim. Very unique construction. Jeans for the purist! Chris Brown (the “Brown” in the name) spent 14 years destroying blue jeans on telephone poles rigging wire before setting out to make something a bit more durable, and I’m thrilled with the result. 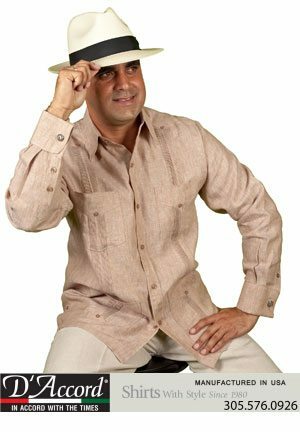 D’Accord – Latin-style shirts like guayaberas and Mexican wedding shirts made with fine imported linen and cotton. Very unique look for men in the U. S. or Western Europe. Made in Miami,Florida! Fine and Dandy Shop – A mixed bag of “dandy” accessories, everything from neckties to pocket flasks. They source from a number of companies. Matt Fox is a great guy who’s doing his part to get the next generation dressing sharp — they’ve started a “Formal Friday” lately, for example! 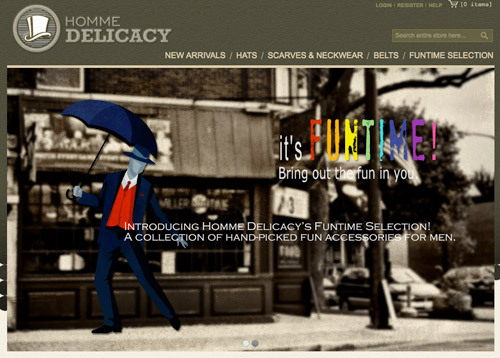 HommeDelicacy – Specializes in men’s accessories: hats, scarves, belts, etc. 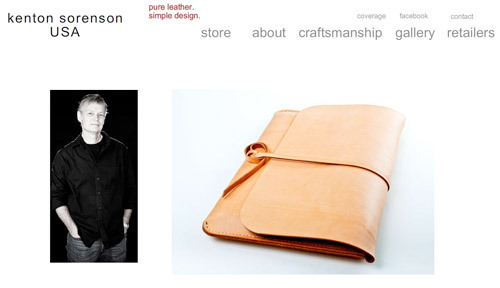 Kenton Sorenson – Handcrafted leather goods made to the highest standard possible. We can’t overstate the care that goes into each piece — it’s like a work of art. Wallets, bags, iPhone and laptop cases, and more. The entire operation is family-owned and -operated in Cottage Grove, WI. Leather Honey Leather Conditioner – One of our favorite products for your leather goods. The company has been family-owned for three generations, with the current owners still using their grandfather’s formula for “Saddle Honey” (adapted to suit less rugged leathers as well, admittedly, but that’s to all our benefit). Leffot – A small New York store offering a very select range of quality footwear. 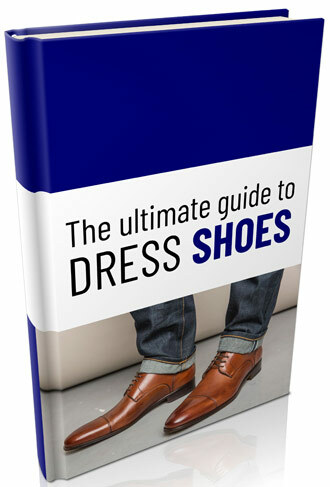 Many hand-crafted shoes, and a “made to order” program for creating your own style. They’ve got a good store and what I think is one of the best blogs out there specific to men’s shoes, so be sure to check that out. Jack Black – No, not related to the comic actor (at least as far as we know). 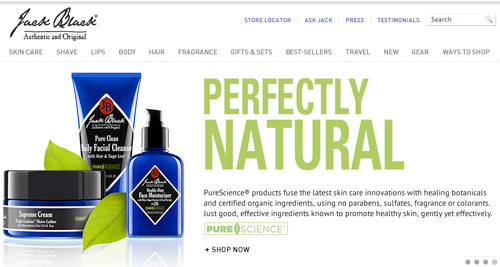 These are Jack Black skin products, some of the best out there for men. They have serious obsession with knowing about every ingredient and what it’s doing — which is exactly the trait you want in the folks making your skin creams. Trust me, or better still, check out the website. 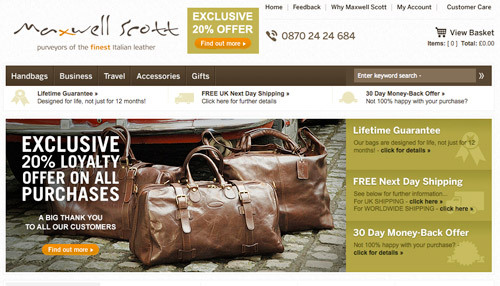 Maxwell Scott Bags – Your stop for all things leather, luggage or wallets or everything in between. Hand-crafted with real Italian leather. Owned by my friend William Scott Forshaw, it’s an English based business looking to make a strong entry into the USA. 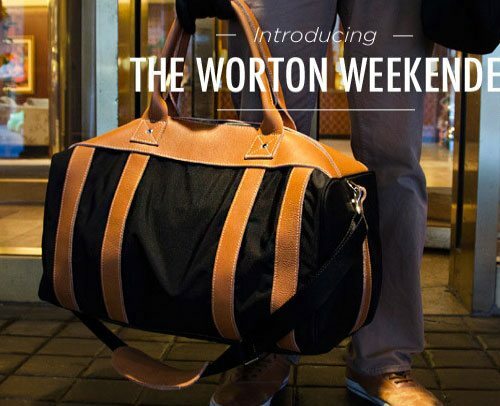 You can listen to our discussion about men’s leather bags here. RibbedTee – The only undershirts you’ll ever need. Seriously. Also the subject of one of our reviews here at RMRS. Founder Mike Schwartz is a good friend and a great entrepreneur! 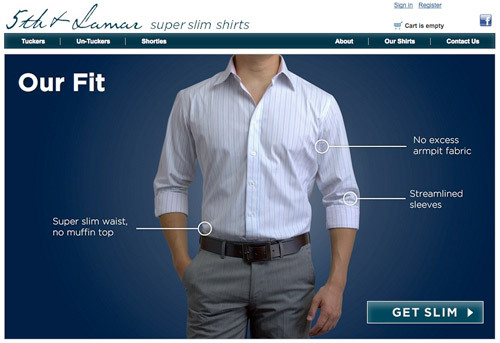 5th & Lamar – Slim-fit dress shirts, absolutely vital for any men who get a “muffin top” of loose fabric from less fitted brands. Founders Ross and David went through the same experience a lot of us have: looking through various department stores and finally settling for something that doesn’t look great around the waist. They decided they wanted to stop settling for less than perfect and started their own line, for which we’re all now very grateful. 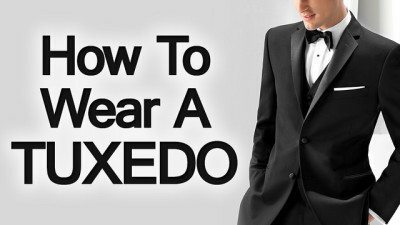 Ties-Necktie – A large seller of name-brand and designer neckties. I like Hendrick’s site for younger men especially — this is where a lot of college students and recent grads can get a quick leg up on good-quality neckwear at less than retail outlet prices. 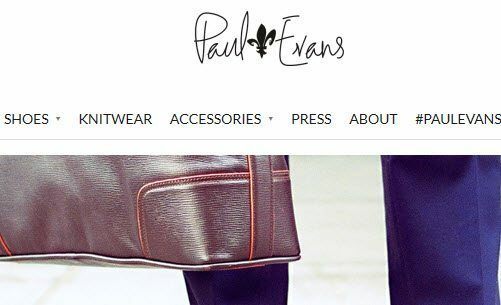 Paul Evans – For men who understand the importance of shoes, there are very limited options in the brick-and-mortar world. We selected the finest Italian calfskin leather that’s used by the greatest luxury brands in the world. We negotiated aggressively and cut some deals. It wasn’t easy, but we did it. And after a whirlwind, James Bond-like tour (minus the laser-shooting Omega), we’re making our shoes available to you. 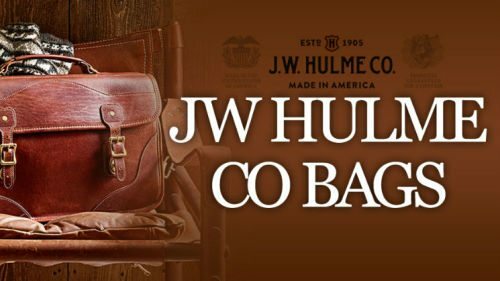 JW Hulme Co. – this company uses the finest materials and meticulous hand craftsmanship to create leather goods of exceptional quality. It will suit both your business and personal needs – functional, stylish, and wrapped in a timeless leather build. 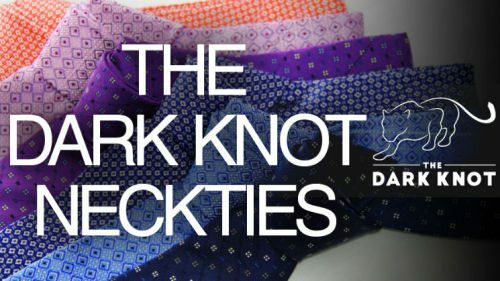 The Dark Knot – The Dark Knot is made from high quality silk and carries 100% hand made silk ties. It has a wide range of colors and styles and makes the ideal gift for your father, boyfriend or husband. Aran Sweater Market – based in Ireland since 1892, the Aran Sweater Market knows how to knit handsome men’s sweater that will have you looking stylish and great. 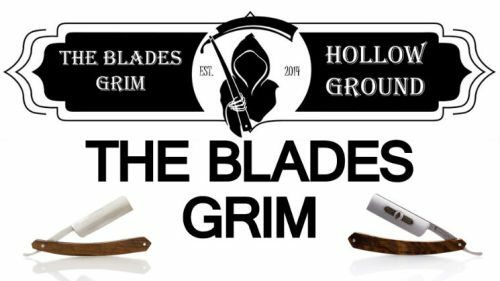 The Grim Blades – Grim Blades are the finest hand made American Straight Razor’s and have a luxurious shaving experience with the soap. Each straight razor is made with pride to last lifetimes. Hand this blade down for generations and share the timeless ritual of shaving, ecological responsibility, and of course- a priceless shave. 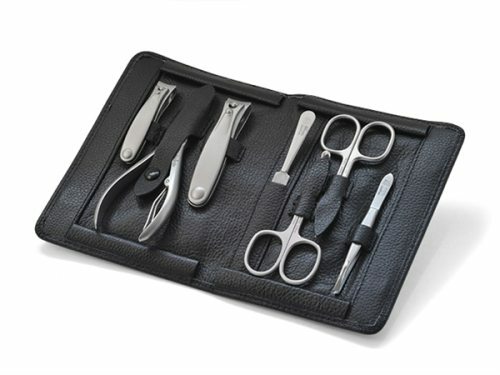 Zamberg – one of the best men’s manicure set comes with 7 top notch TopInox stainless steel instruments that have been handcrafted by experts in Solingen, Germany. All tools are housed in a discreet, masculine black leather case with a magnetic closure. It’s everything a man needs to tend to his nails without extra frills. 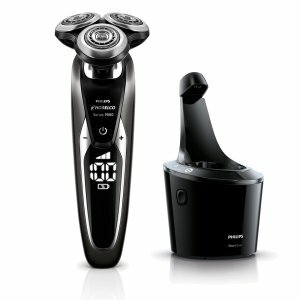 Philips Norelco – This state-of-the-art shaving system is excellent. No doubt about it, it’s an amazing razor. It works in getting to shave the hard to reach spots on your neck and it cuts so closely and effortlessly. It’s lighter, quieter and more responsive than any electric shaver. You can use this on wet or dry skin and clean up is so easy. 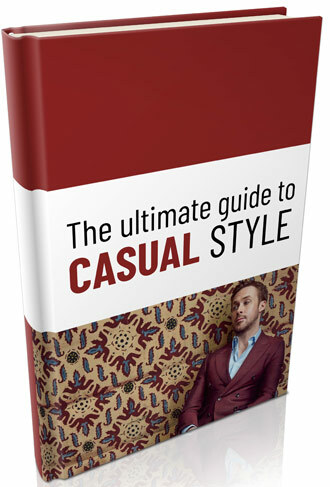 I have a larger section on Approved Men’s Clothing Stores, and you’ll find all of these companies on that page as well. But here are the ones that I’ve reviewed specifically for this site. Many of these have video reviews as well. 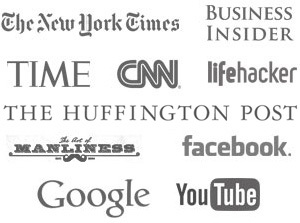 I’ve personally tried products from all of these sites. The owners of the various companies didn’t pay me to recommend their products or give me any massive piles of free “samples” or anything like that — this is just stuff I’ve liked enough to write about or make a video about. Anson’s Belt and Buckle Microadjust Belt – A nifty little system that lets you adjust your belt by fractions of an inch, rather than by widely-spaced holes in the leather. 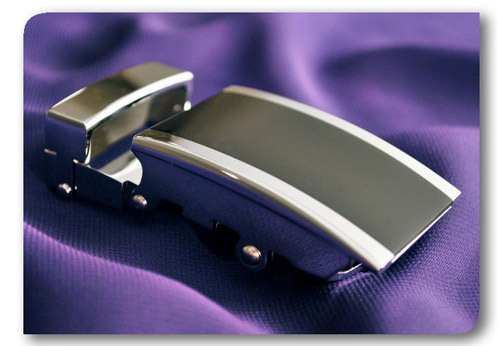 The buckles are sleek and stylish and the leather is good quality, making these some of the best belts you’ll ever own. Leather Honey – A top-notch leather conditioner that you can use safely on expensive dress shoes. Sean and Ariel are the third generation running the company, and they’re still using their grandfather’s formula! Far and away the best conditioner I’ve found for keeping leather supple and smooth as it wears. RibbedTee Undershirts – Undershirts for the connoisseur (and anyone who likes to be comfortable) from expert and entrepreneur Mike Schwartz. It’s very hard to go back to the $5-a-pack cheap stuff after trying one of these on — and they just get softer and lighter as you wash them over and over again.